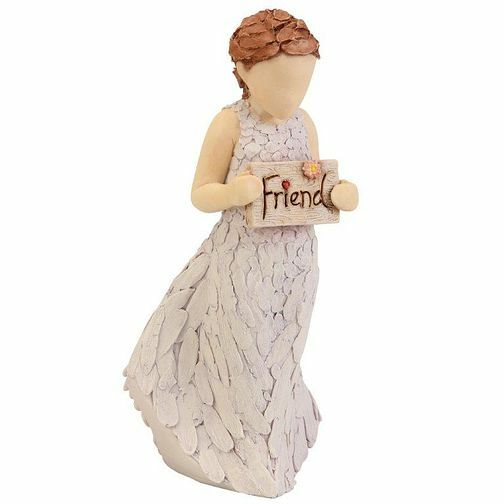 More Than Words Friend Like You Figurine is rated 5.0 out of 5 by 1. Rated 5 out of 5 by Anonymous from beautiful really beautiful and so like the picture with the product. this is amazing and so happy with this.